The Weleda Oat Replenishing Conditioner is a part of an award-winning haircare range. It is a natural conditioner targeted to those with dry, damaged hair that is made with organic coconut and jojoba oils and extracts of oat and white mallow. It claims to add moisture, restore suppleness and smooth hair. It is free of synthetic fragrances, colourants and preservatives as well as SLS's, silicones and raw materials derived from mineral oils. It is the only conditioner in Weleda’s natural haircare range and it is designed to compliment all of their shampoos, even though the bottle states "for dry, damaged hair". It comes packaged in a bright yellow squeeze tube that holds 200ml of product. The conditioner itself is pretty thick, but easy to apply throughout the hair. It also has a subtle scent to it that is made up of mimosa, cedar wood oil and tonka bean. 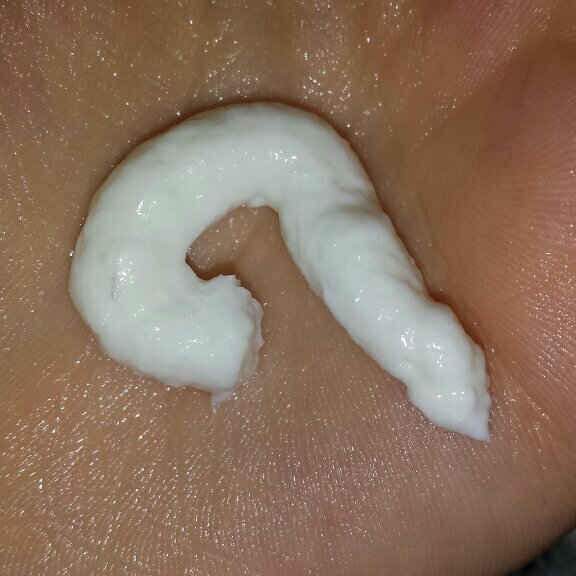 To use you need to squeeze out a small amount and massage into damp hair after shampoo. Leave it on for a few moments and then rinse out thoroughly. I currently use the Weleda Oat Replenishing Conditioner alongside the Weleda Millet Nourishing Shampoo and together they leave my hair in fantastic condition! The combination works like a dream. From the very first use, the hair is left incredibly soft, shiny and smooth. Over time, hair also feels stronger and healthier. Application is quick and easy, and so is rinsing. The thickness of the conditioner can make you think that it will take a little longer to rinse, but that isn't the case. In regards to detangling, I find that it does help to a point. If you have hair that tangles easily then you may also need a good detangling spray. I currently like Number 4's Lumiere d'Hiver Super Comb Prep & Protect spray. My favourite thing about the Weleda hair care products as a whole is that you get top quality without the nasties. The hair doesn't feel weighed down and there is no build up thanks to it being silicone free. Before I made the transition through "no-poo" and now to "low-poo" (using haircare products that don't contain harsh ingredients), I used to have thin hair that became greasy quickly. Now with the use of natural hair care, my hair stays grease free for longer and is more lightweight, meaning that it has more natural volume! Therefore, without this meaning to sound like a cheesy advert line (this is a genuine, honest opinion and my last paragraph sounded cheesy enough as it is), I sincerely recommend this conditioner alongside the use of the shampoo. A product that can give you happy, healthy hair and that you feel good about using as well can't be all too bad! On the flipside though, the one thing that may put some off is the fact that it contains alcohol which some find to be drying on the hair. I haven't personally had this issue, but I thought it would be worth a mention. Some people are okay with products that contain alcohol, but some aren't. 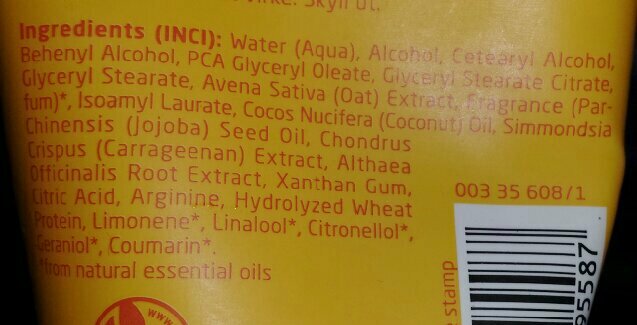 It does contain fragrance too, but it is natural rather than synthetic. 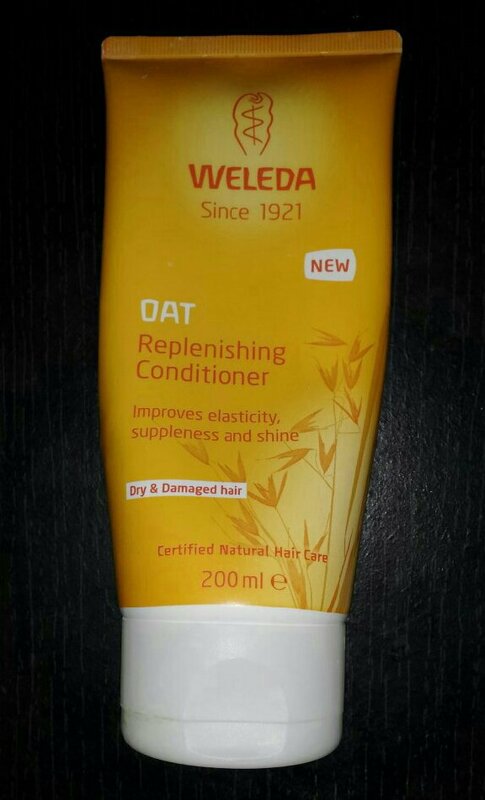 Overall, I think that the Weleda Oat Replenishing Conditioner is a great product. If you are interested in reading a review for one of their corresponding shampoos, then check out my review about the Weleda Millet Nourishing Shampoo as well. You can buy the Weleda Oat Replenishing Conditioner for £9.95 from Birchbox or Look Fantastic. Alternatively, it is also available on Amazon for £7.75. 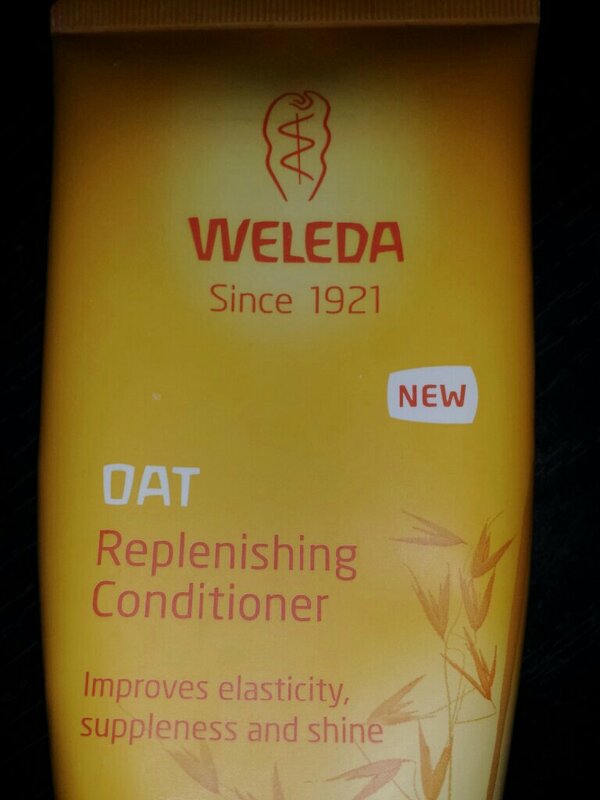 What are your thoughts on the Weleda Oat Replenishing Conditioner? Are you a fan of natural haircare? I have oily hair. How will my hair look clean and healthy? Please, recommended best shampoo for oily hair.